This week it’s all about masculine styles mixed with nature. 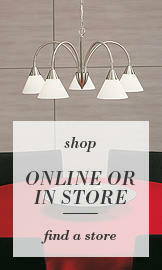 And what better way to start the week than introducing out newest line of bedding. Our new animal duvet set range is ideal for those keen animal lovers. If animal designs and motifs are your cup of tea then this collection is perfect. 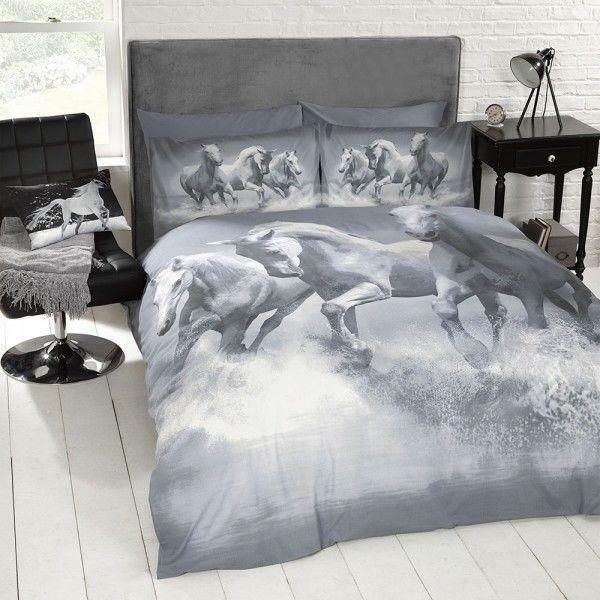 For a hint of heritage our Galloping Horses Duvet Set will fit right in. 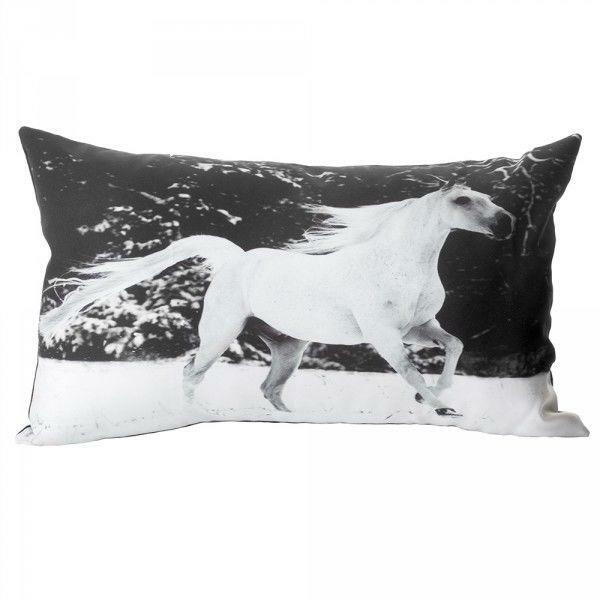 This stunning monochrome design features a print of three wild horses galloping freely. There is a sense of country style and a heritage feel about this set. Team with warm woods and nostalgic accessories to complete the country English heritage style. 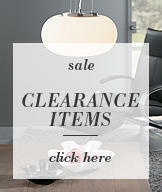 We also include a matching cushion within this collection. 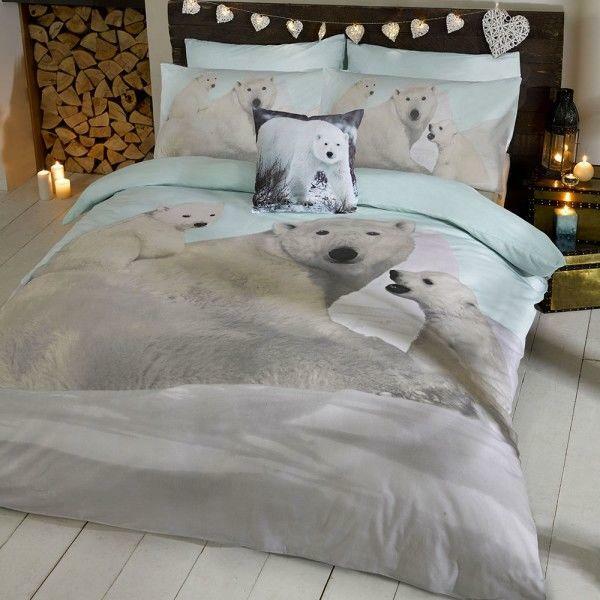 If you’re a lover of more cuddly and cute fur-balls then take a look at our new Polar Bear Duvet Set. 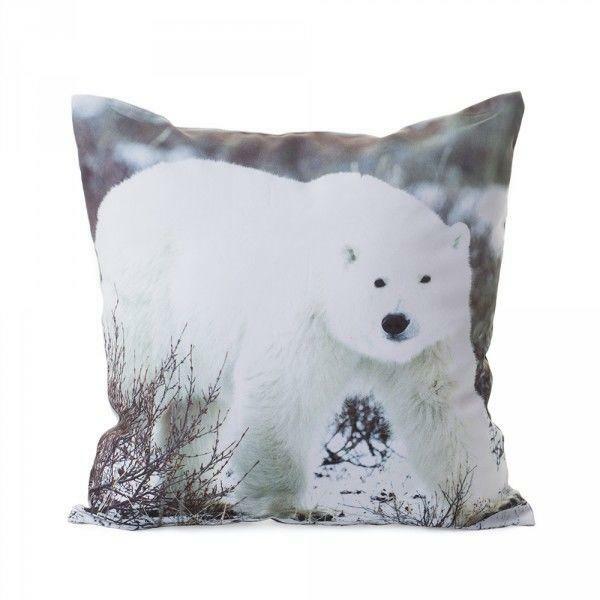 This cute collection features a sweet print of a mother polar bear and her two cubs playing in the snow. Team this with our even cuter Polar Bear Cushion, some white shabby chic accessories and sweet lanterns for a pretty perfect interior. 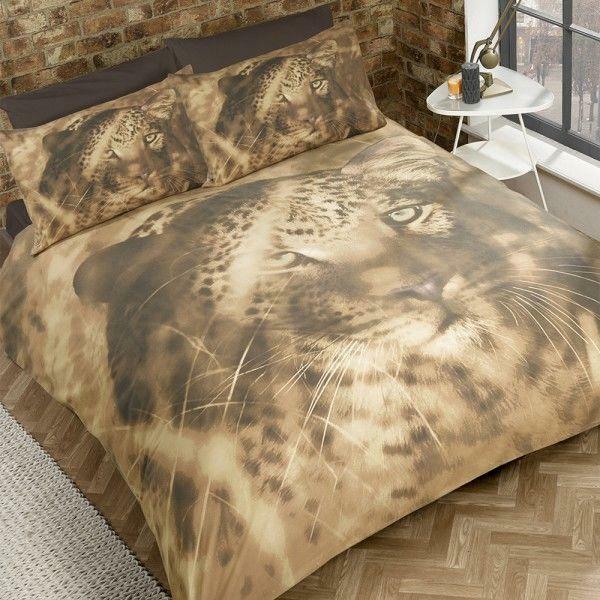 For a fiercer style check out our Big Cat Duvet Set. This set is not for the faint hearted. A large image of a leopard laying in long grass covers the whole of the duvet sheet. This is a statement design that will definitely show your braver side. Which is your favourite animal design?